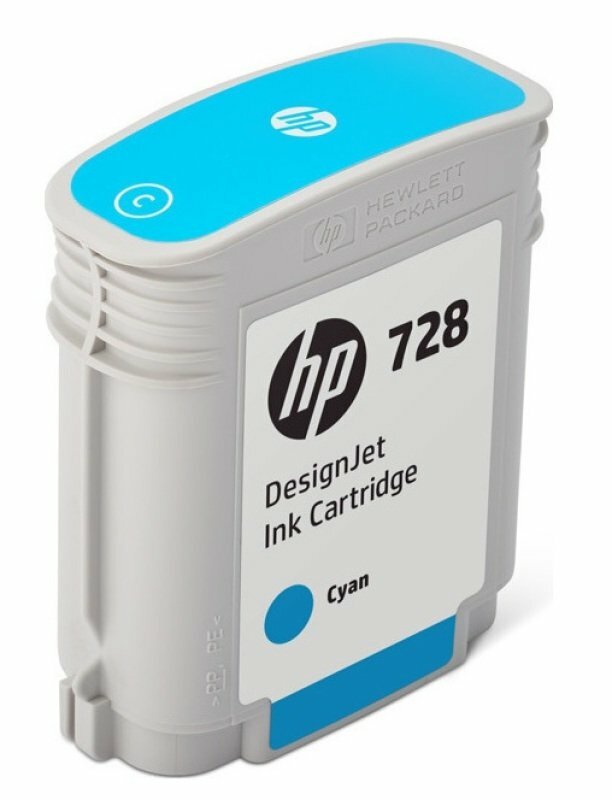 Our UK detectives have sniffed out some awesome products for hp inks in Printer Consumables and Office Supplies from our HP suspects. 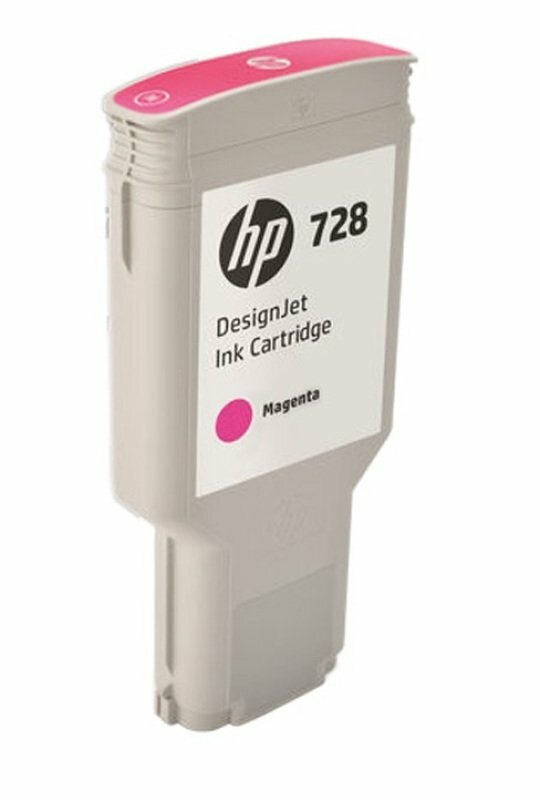 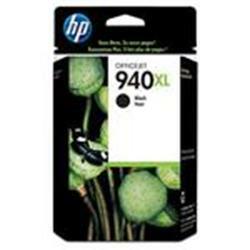 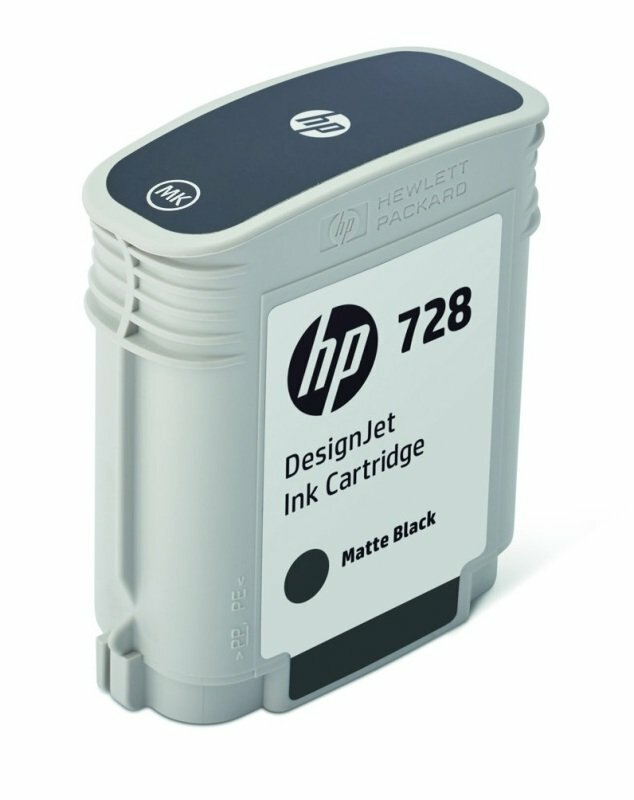 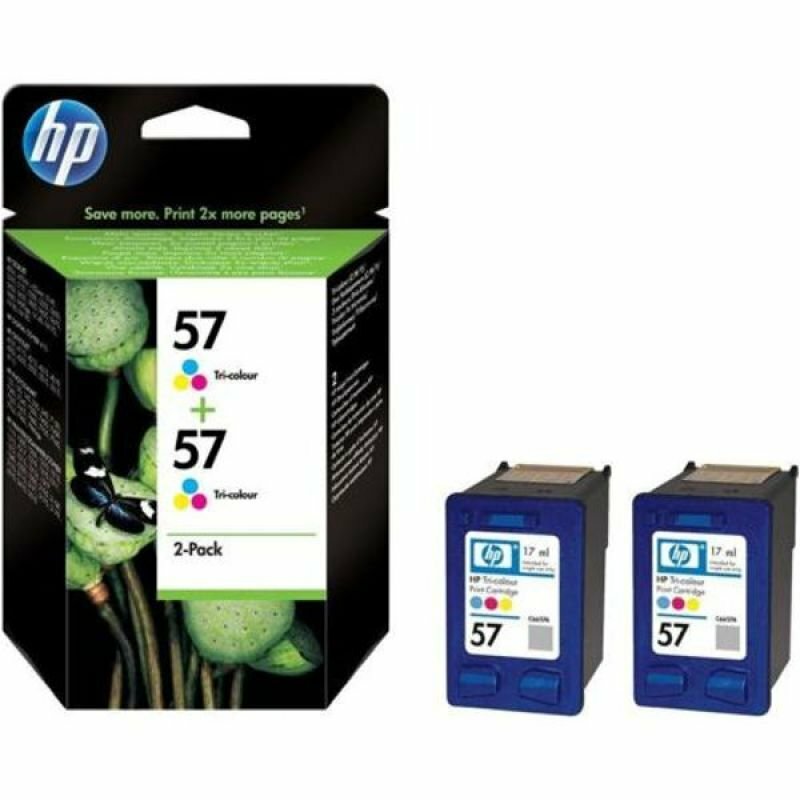 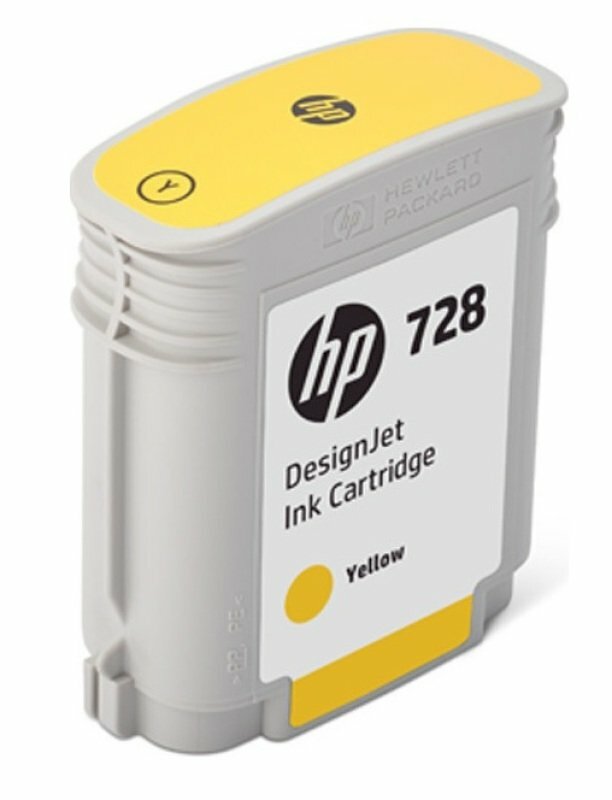 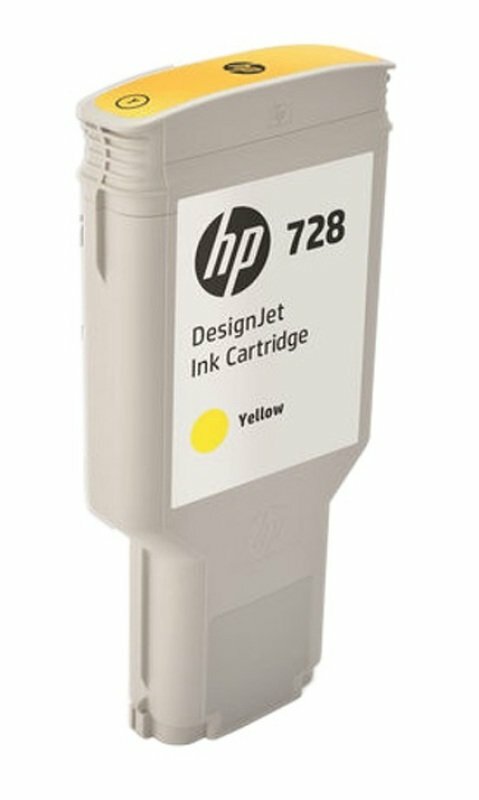 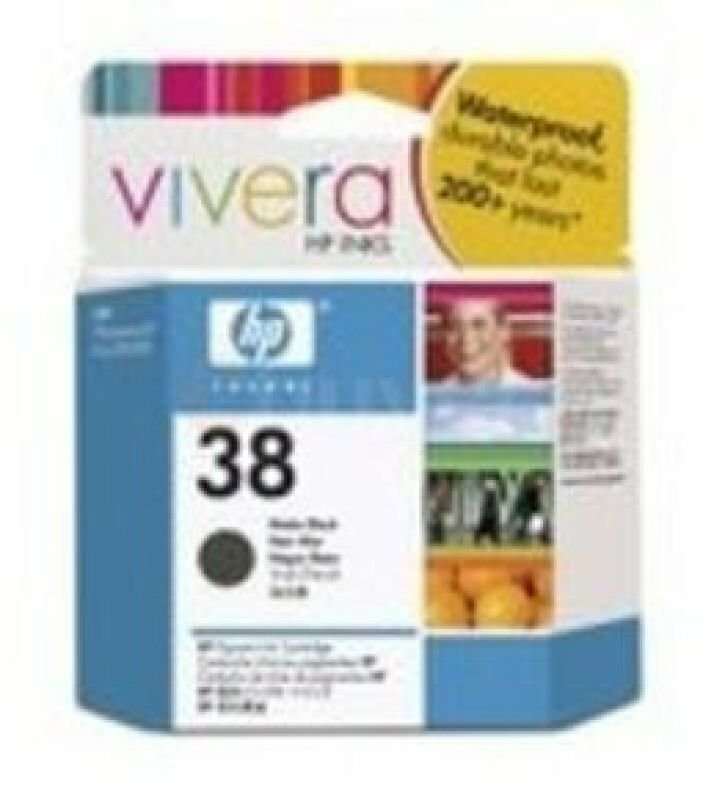 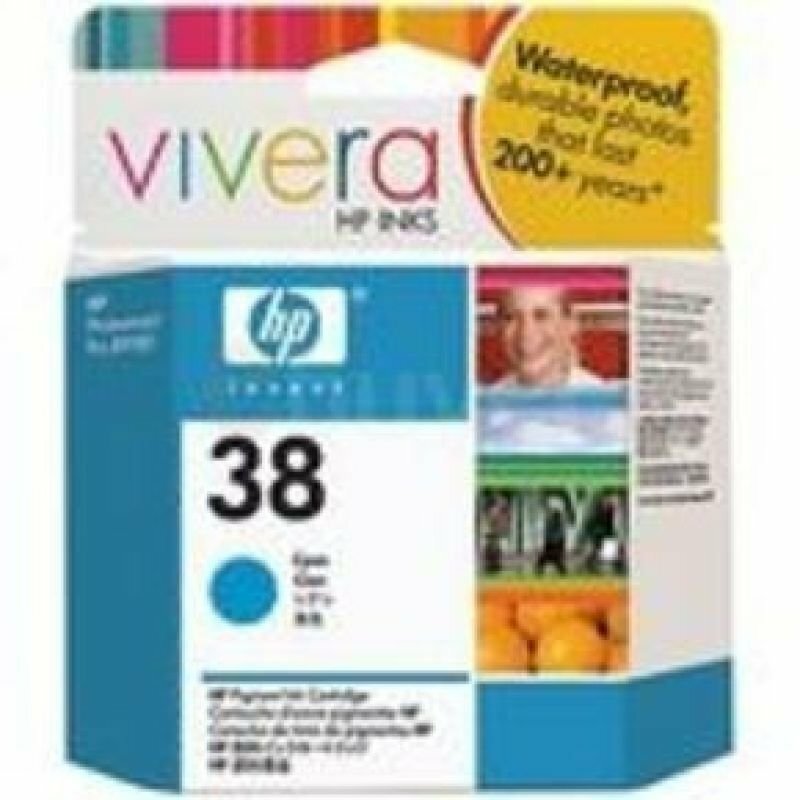 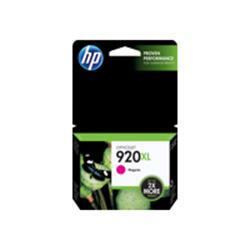 To enhance your hp inks results you can try the category links on the right to drill down, or even by using the price options in our search bar at the top. 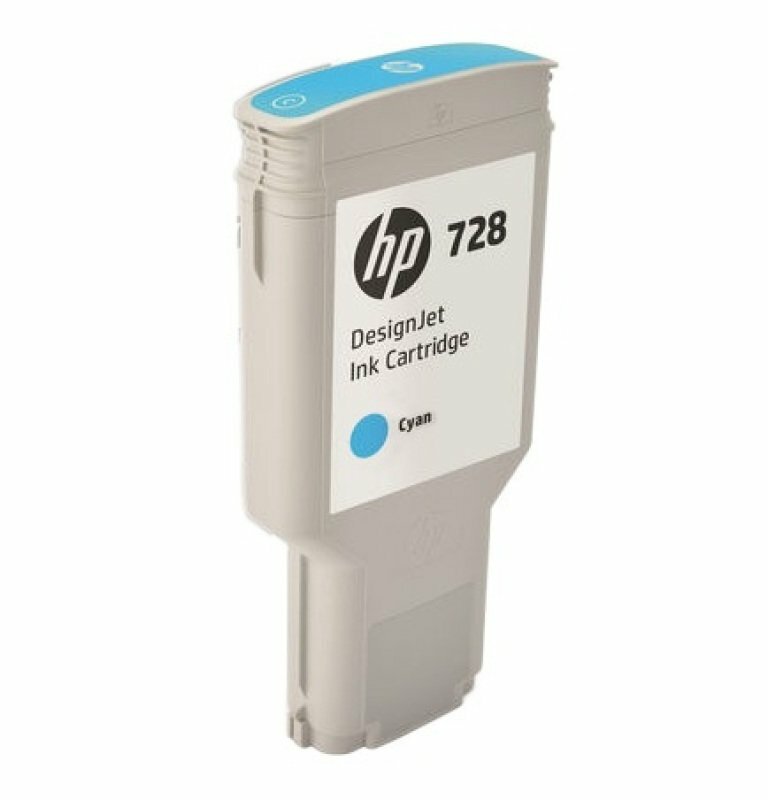 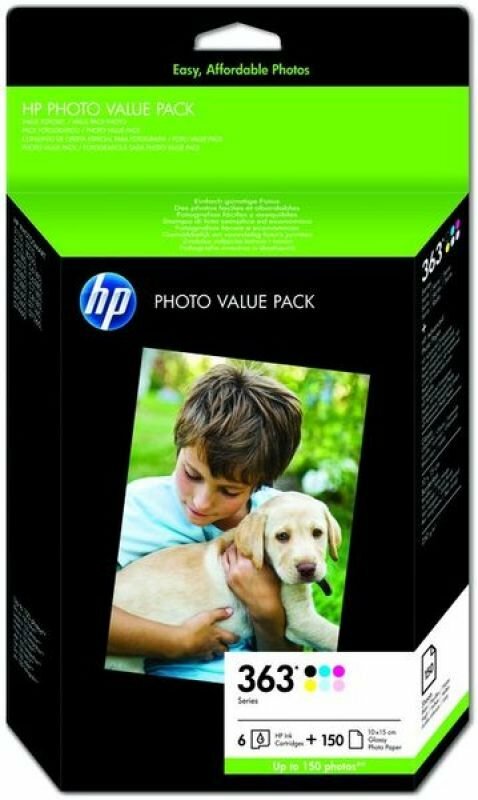 When you've closed the file on your new Printer Consumables search, we're sure you'll find the lowest price.